What to do when you have a problem with your heating. If you have a credit meter fitted – make sure you have credit available. Check the room thermostat. It may be set too low. Reset it and check the red light is on. If your room thermostat is working, check your radiators. Check the thermostatic radiator valves they could have been turned off or set too low, if they are turn them up. If this doesn't solve the problem check you heating programmer. 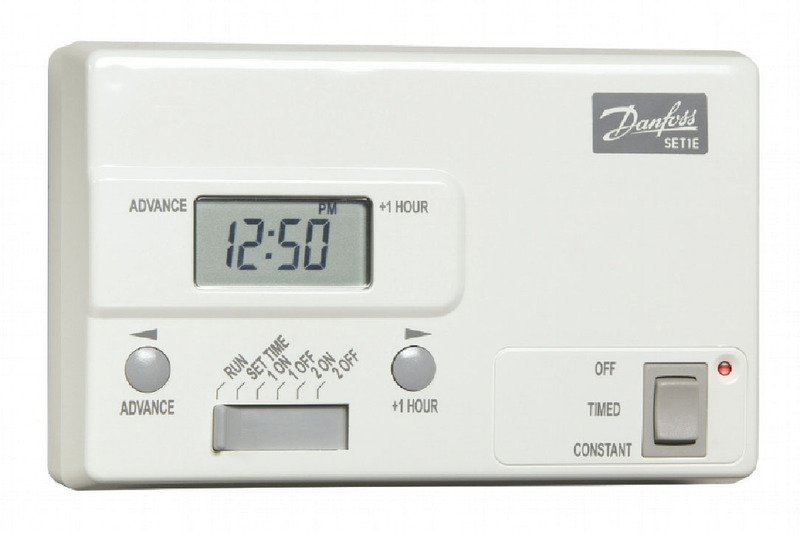 Check the heating programmer is turned on and set for the right time. Either use the +1 hour button or reset the programmer. If this doesn't solve your heating problem you will need to check the boiler..
Open the hinged panel on the boiler. Check to see if the pressure gauge needle is on one or below, or is the boiler display flashing to indicate a fault? We have three self-help films that may help you fix simple problems with your heating - Central heating problems and if your radiators are warm at the bottom and cold at the top, you may find How to bleed your radiators useful. Our third film guides you through Re-pressurising your boiler. You will need to be registered for your online account to view the self-help films - have your tenancy reference number to hand.